First, you’ll have to determine what your business’ storage needs are. 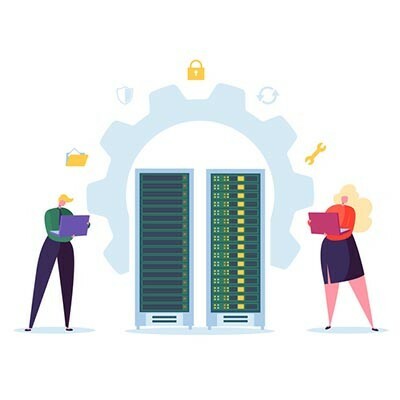 You should aim to centralize your storage without making it too complicated, all while keeping costs to a minimum. CASS Tech can help you make the choice that’s best for your business. Once your data is in a convenient location, your data management system will be much more effective. Of course, when you have so much data being used in everyday operations, you'll want to make sure it’s backed up. 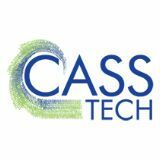 CASS Tech offers a comprehensive data backup solution that you’re sure to find valuable. To learn more about ways to use and protect your organization’s data, reach out to us at (248) 538-7374.